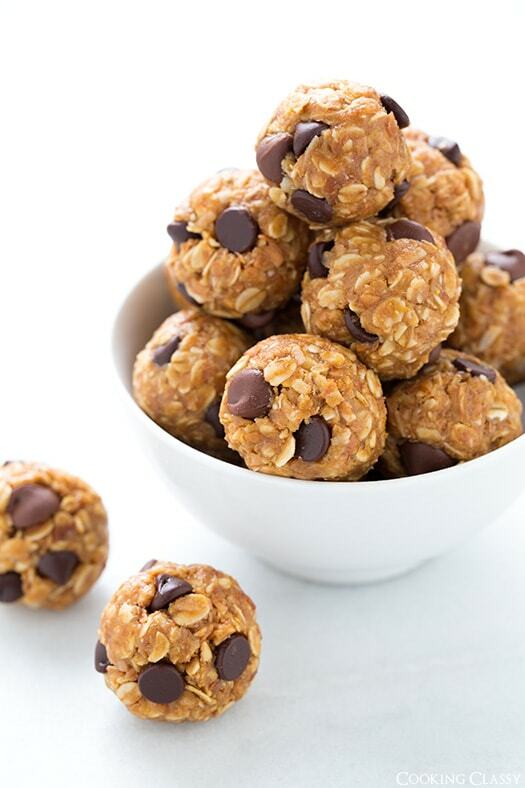 These energy bites can serve as a protein-packed breakfast or healthy snack! They’re quick, easy to make, easy to carry around, and a nutritious alternative to many store-bought granola bars. Let sit in the fridge for 15 minutes before serving. The energy bites can be stored in the fridge for up to a week.